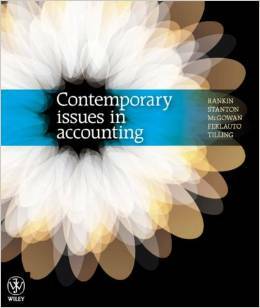 Contemporary Issues in Accounting is a new textbook, which offers a more applied introduction to a range of contemporary issues facing the accounting profession.  The text presents a basic overview of the conceptual framework that governs the profession, before examining a series of contemporary accounting issues. 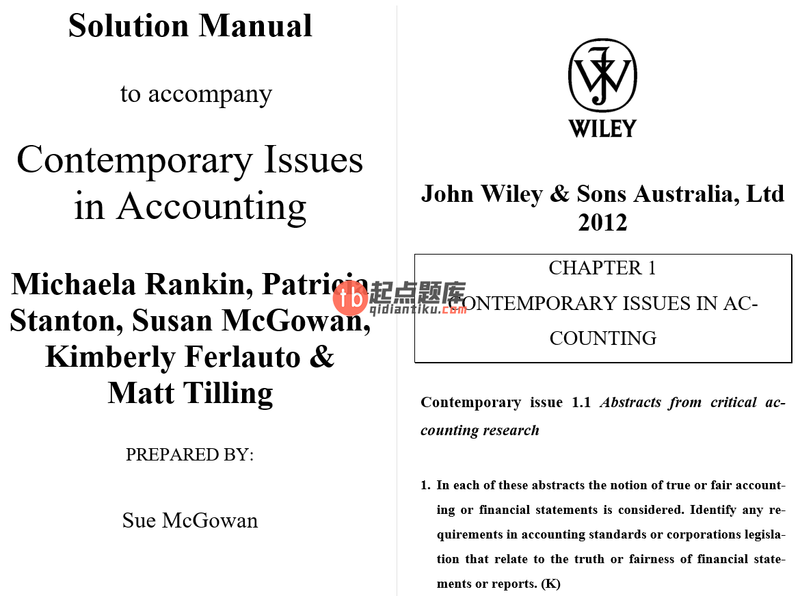 The text is written for third-year undergraduate financial accounting subjects that seek to offer students a practical overview of financial accounting and the various contemporary issues facing the profession.